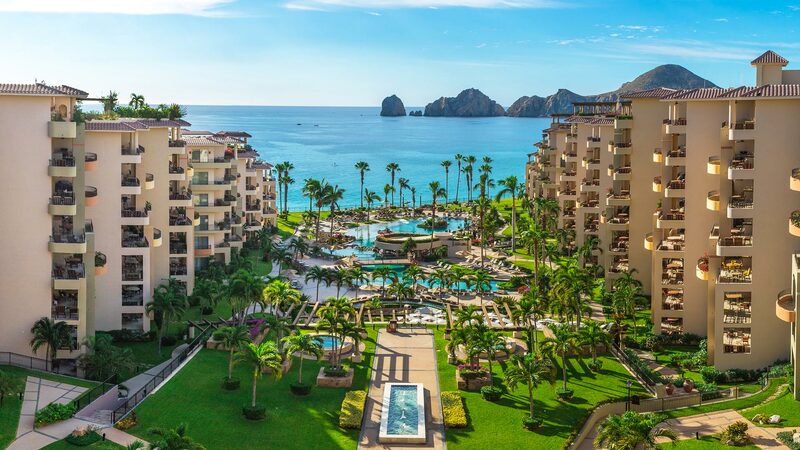 When visiting Villa La Estancia Beach Resort & Spa Los Cabos, you are bound to fall in love with the romantic ambiance, warm hospitality, spacious accommodations, and distinct luxuries available at the family resort in Cabo San Lucas. 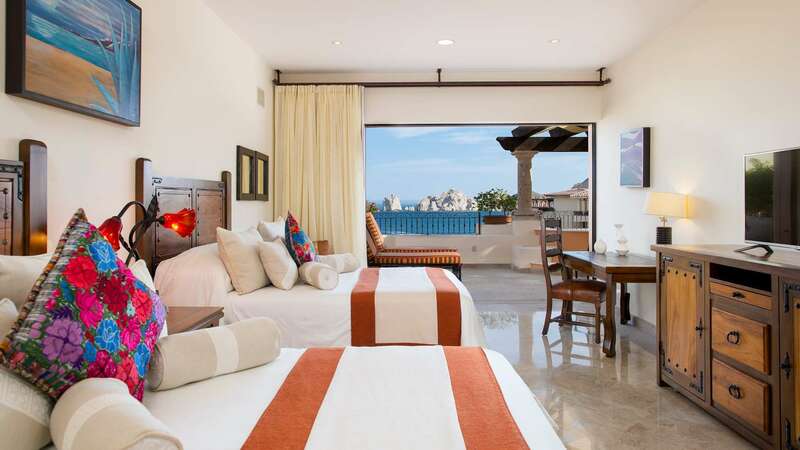 Offering a supernal vacation experience, Villa La Estancia Los Cabos is a cut above the rest. Guests can expect to find everything they need for a heavenly escape, including delicious fine dining, an award-winning spa, pristine pools, and a range of onsite activities and other fun things to do in Cabo San Lucas for guests of all ages. 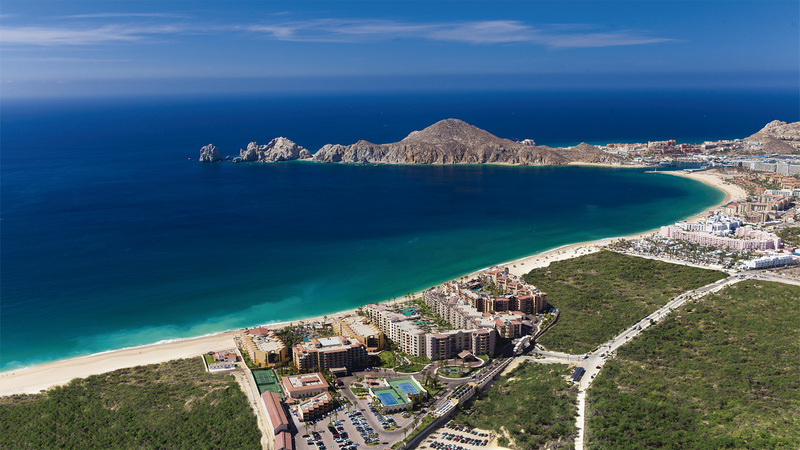 Choose Villa La Estancia Los Cabos for a distinguished vacation at one of the best resorts in the region.